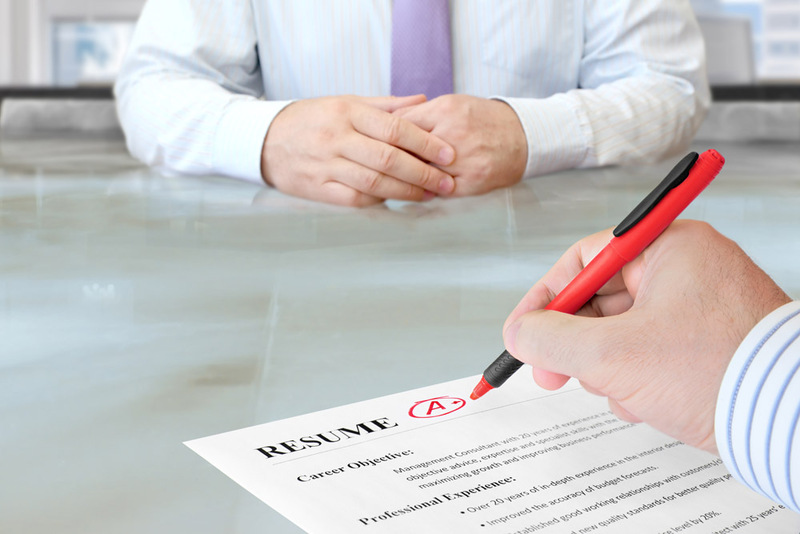 You may know the ‘rules’ of a good resume: one page only, black on white, don’t get fancy. The thing is … in many cases, the ‘rules’ are an effective way to send your resume on an immediate ride to the wastebasket (or the delete file). Yes, you need to look professional. Yes, you need to say it short ‘n sweet. Yes, you need to avoid saying something that could backfire. But your primary goal is to leap to the top of the stack. And vanilla, frankly, isn’t generally the way to get there. Real Rule 1: You have a unique set of skills, experiences, and personality that you can offer any prospective employer. Real Rule 2: You need to convey who you are — and you’ve literally got all of about 10 seconds to pull it off. Real Rule 3: Impress Express can show you how to create a resume that makes them want to meet with you. Send over your resume, and I’ll take a look. If it’s iron-clad, I will let you know. If it needs some fine-tuning, you’ll hear about it. If it needs to go back to the drawing board … you’ll be gently informed. Find out more about how Impress Express can help bring your resume to life.